Thank you for your interest in our island services. 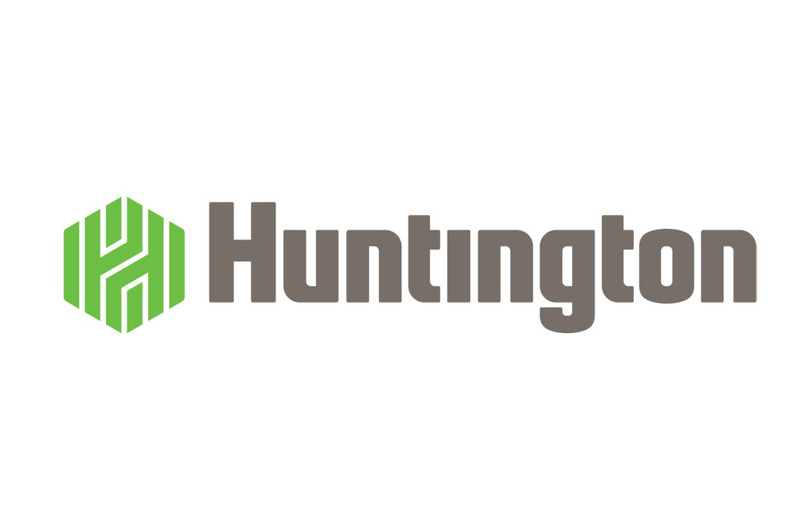 As with any local community, we have shops, police, ems, gasoline, a grocery, and even auto repair facilities. If you have need of one of these basic local services, please check out our vendors below and contact one as needed. 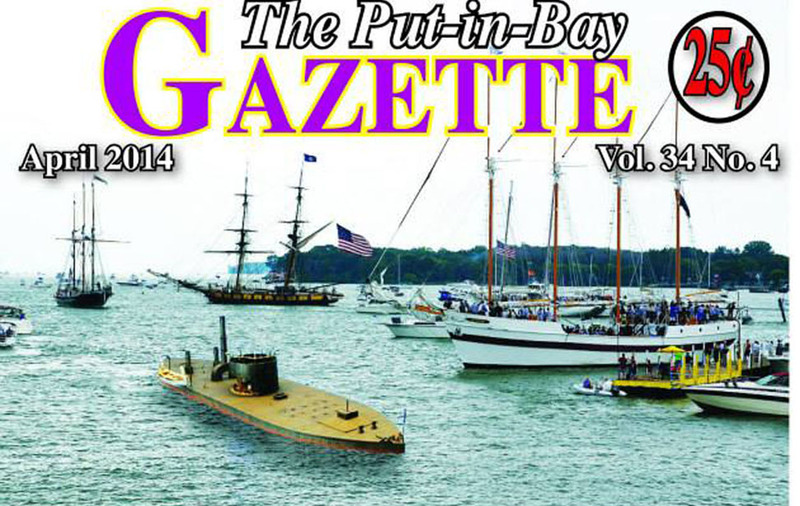 Enjoy your trip to Put-in-Bay! 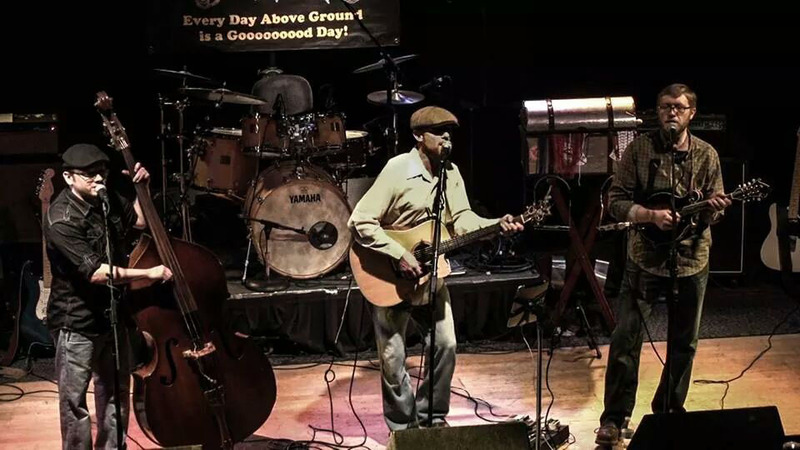 ATM Machines are located in four places on Put-in-Bay: (1) the center of DiRivera Park near the bathhouse, (2) in front of the Edgewater Hotel located on Delaware Ave (the main street in downtown Put-in-Bay), (3) next door to The Boathouse, and (4) in the lobby of the Put-in-Bay Resort & Conference Center. 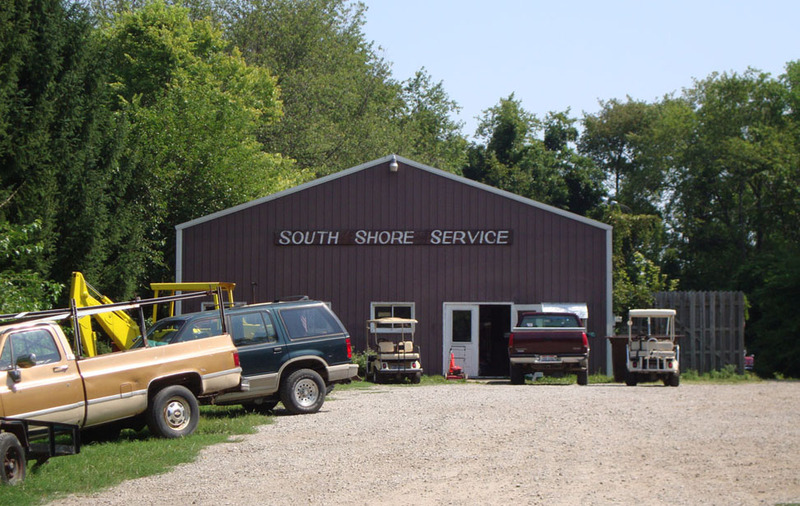 Put-in-Bay has two full service repair ships on the island. Both are well qualified to repair vehicles of all makes and models. Parts can normally be shipped over on the ferry boat same or next day to Put-in-Bay. First Bank is a full service bank on the island. 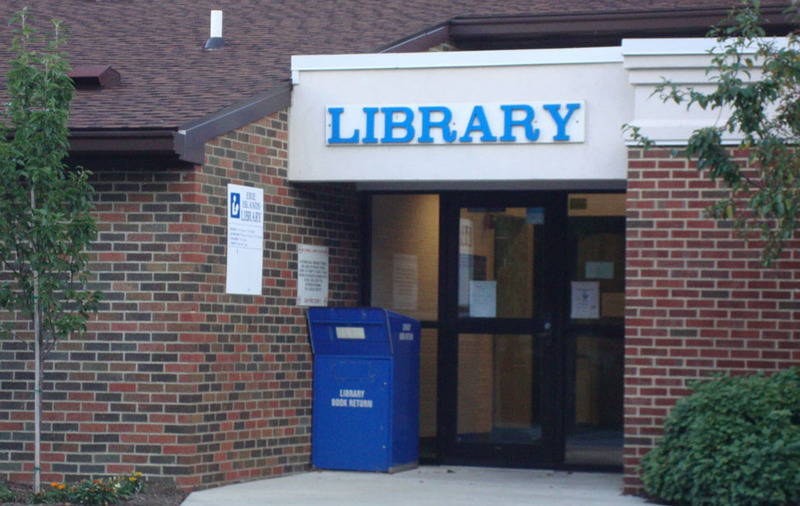 The local branch is open: Early November to mid-Spring on Wednesdays, 9:30 to 2:30 p.m., Mid-May through Mid-September on Mondays, Wednesday and Fridays, 9:30 to 2:30 p.m., and Mid-September to Early November on Wednesdays and Fridays, 9:30 to 2:30 p.m. Hours are limited, please call for additional information. There are two public boat ramps at Put-in-Bay. One is located at the end of Catawba Ave at the South bass Island State park and the other is located downtown off of Bayview Ave near the Jet-Express terminal. The island has two cemeteries, Crown Hill being the older one, often referred to as "the island cemetery" in the exhibits at the Lake Erie Islands Historical Society museum. 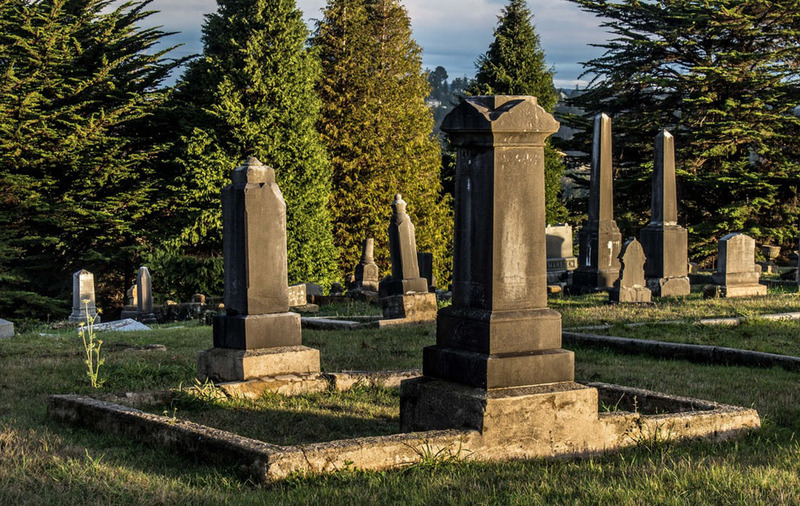 The historical society also had a valuable resource - a map of the cemetery with the family plots marked out and the name of the plot owner, other people known to be buried in the plot, and the others' relationship to the owner. The map makes the cemetery look less than full, but the historical society museum hostess says that the unmapped plots are full as well - of the unidentified bodies that washed up on the island shores. The island weather has not been particularly kind to the old stones in this cemetery, and a large proportion of them are unreadable. 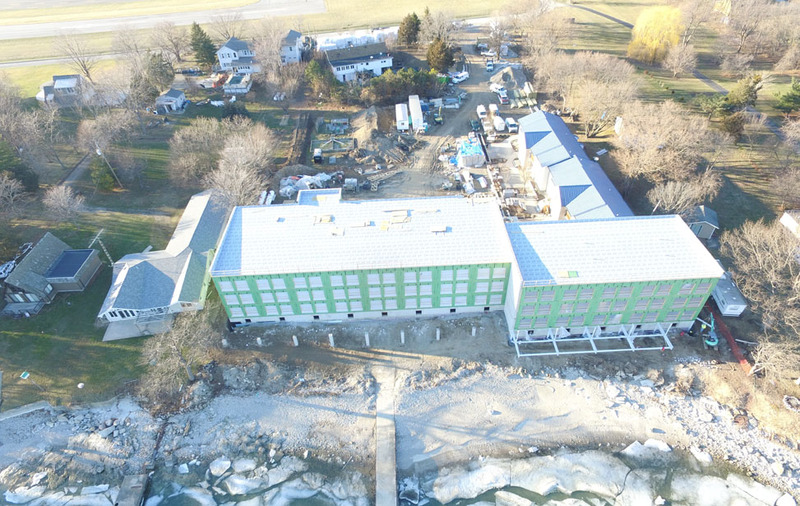 Put-in-Bay Investments offers all types of general contracting at Put-in-Bay including demolition, new construction, dock installation, earth moving, insect control and concrete work. 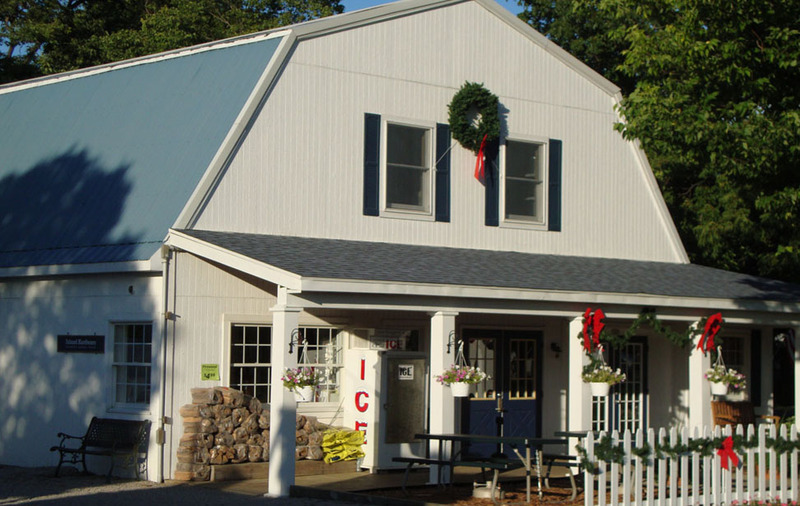 Put-in-Bay Investments is locally owned and operated and has been serving the community for over 15 years. Erie Island Petroleum Incorporated. 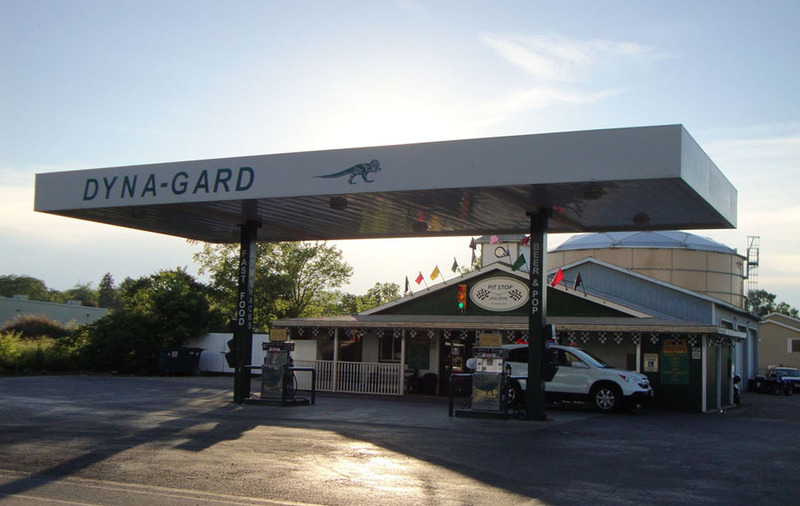 The one and only gas station on the island. 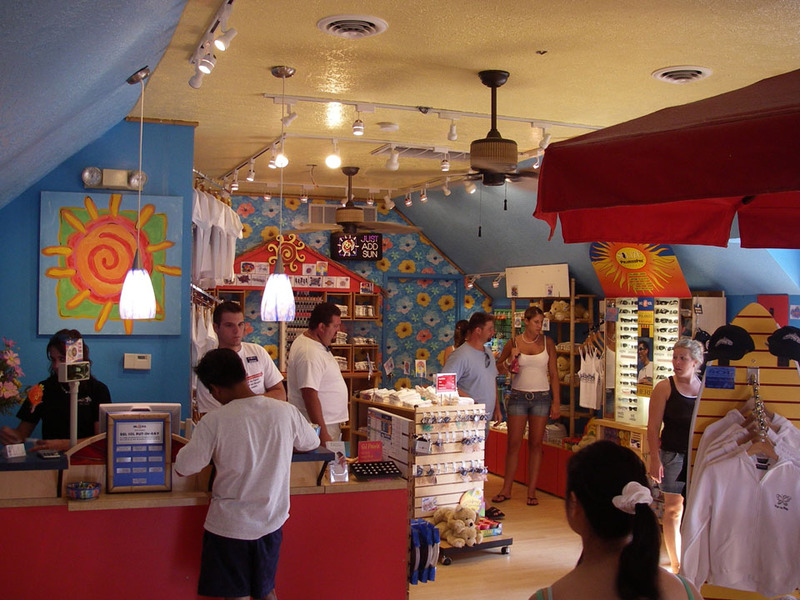 They also have a great little store with some of the world's largest fishing lures! 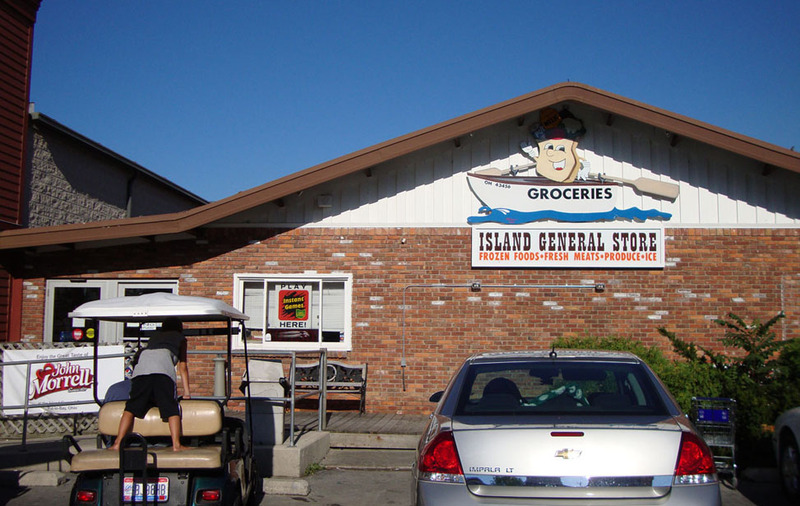 Put-in-Bay has a full service grocery store open year round. The Island General Store is the place to go for your morning newspaper and to see current goings-on on their tackboard. 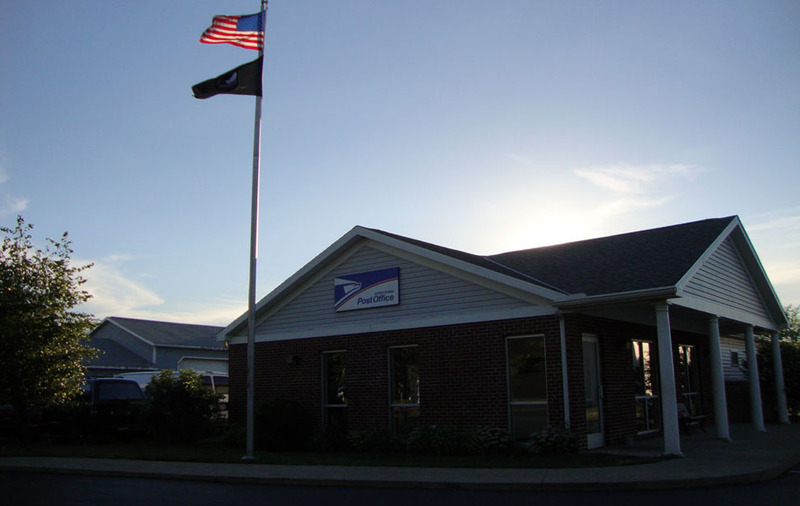 Put-in-Bay has a year-round post office located conveniently next to downtown. 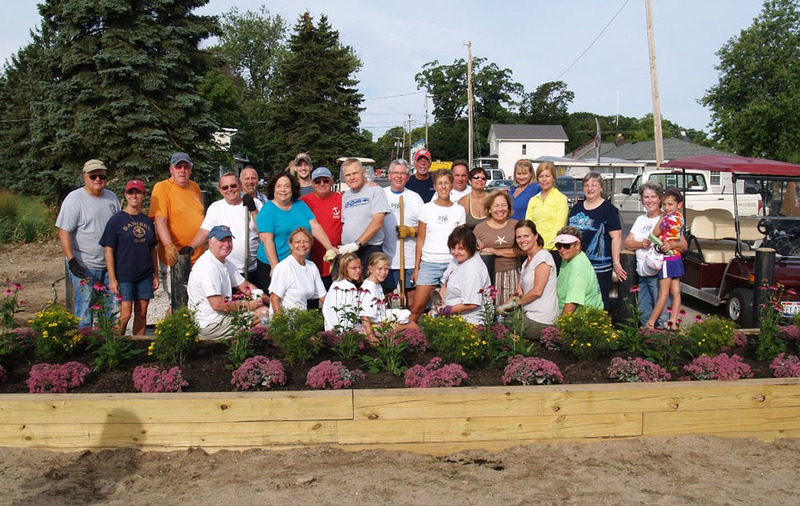 Recognizing the uniqueness of Put-in-Bay, the PIB Garden Club raises funds to maintain green areas on the island for residents and visitors, educates people regarding the value of sustaining natural plant life, and promotes opportunities to work with volunteers, residents and community members to ensure its natural beauty for generations to come. For emergencies dial 911! Under the command of Chief Robert Lampela. 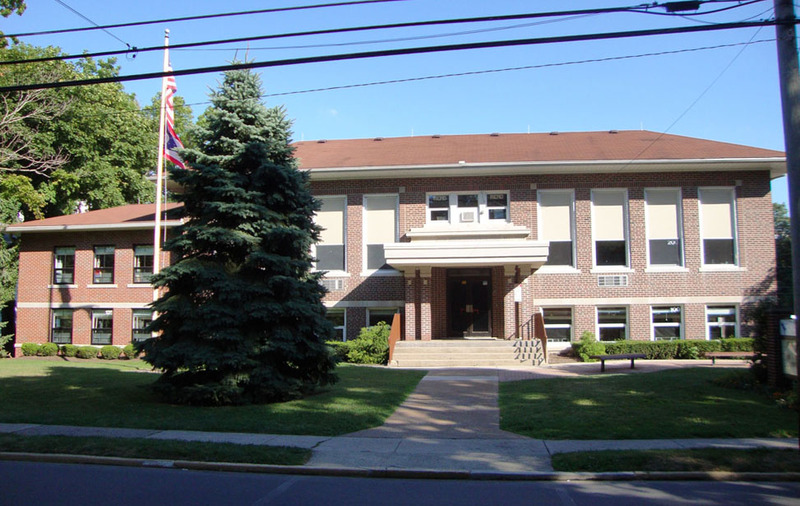 The Put-in-Bay Police Department is located in the Basement Level of the Clock Tower Town Hall Building at 431 Catawba Avenue. 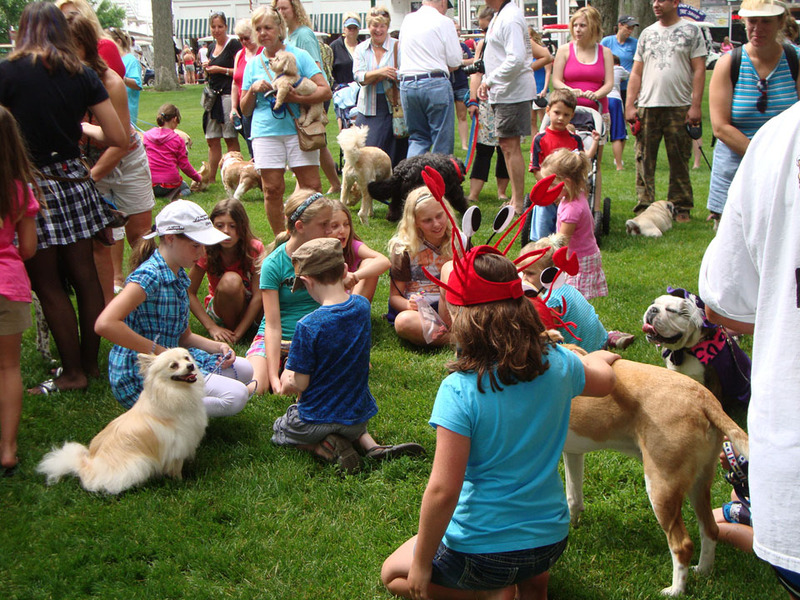 The location is within the Village of Put-in-Bay, and in close proximity to the very busy historical downtown district. 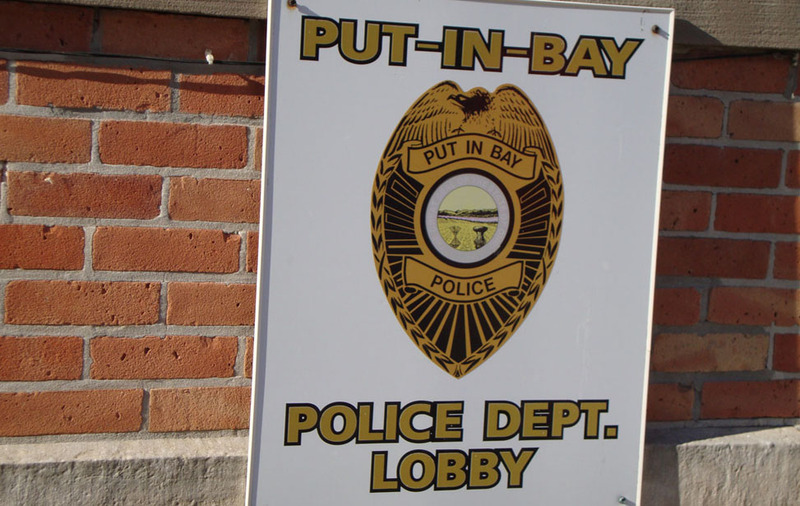 The police department includes a dispatch department, which dispatches for the various emergency services of Put-in-Bay, including the Put-in-Bay Police, Fire and EMS. For emergency services dial 911 immediately! 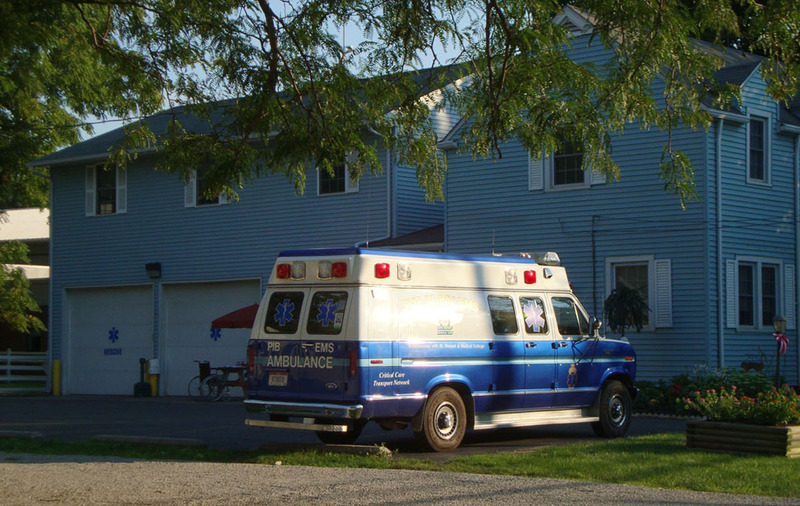 Put-in-Bay EMS has one full-time paid paramedic, one volunteer paramedic, two volunteer EMT-Intermediate, nine volunteer EMT-Basic and four volunteer First Responders. Our medical control is St. Vincent Medical Center in Toledo, Ohio. We use St. Vincent Life Flight for air transport on many critically injured or ill patients due to isolated nature of our islands. For emergencies dial 911! 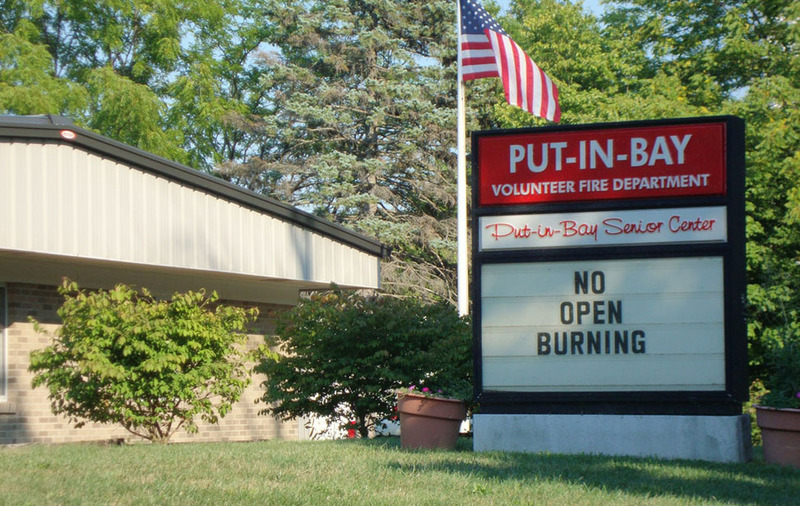 Put-in-Bay Fire Department is a volunteer organization. Approximately twenty-five volunteers are on call 24 hours. 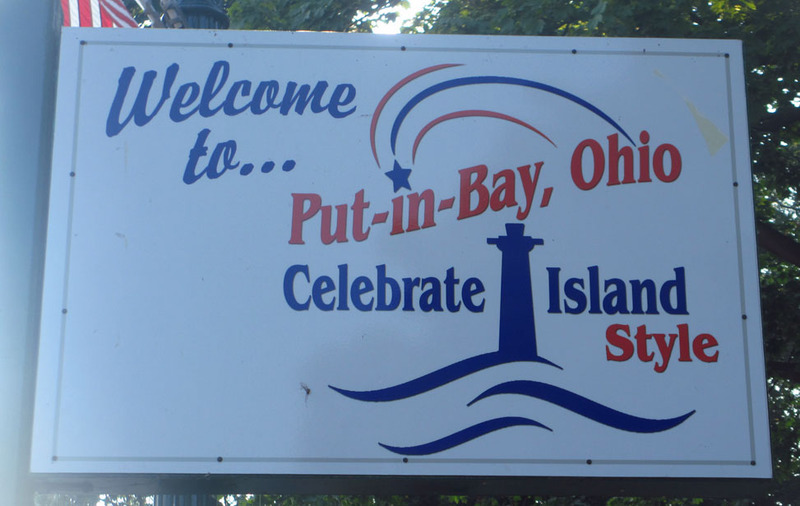 Put-in-Bay Fire and Rescue proudly protects 500 year-round residents living on nine islands and 20,000 people or more daily during tourist season which lasts from May through October. 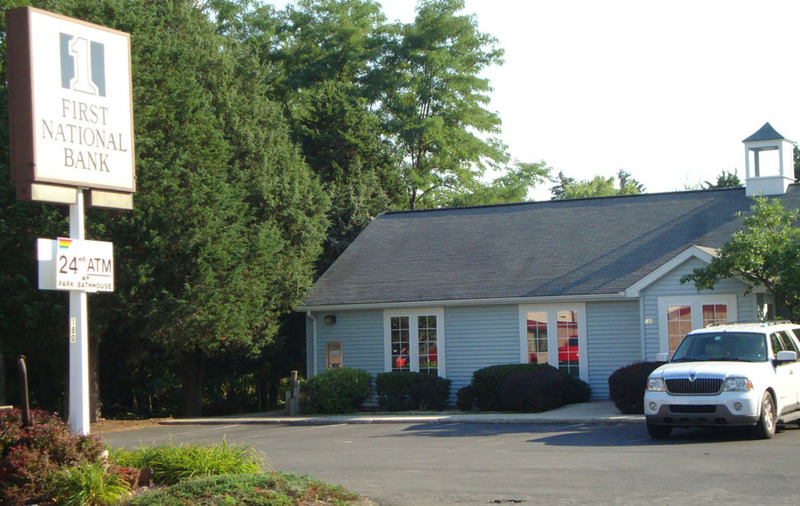 Located next to, and actually within, the Put-in-Bay School. This is the only library branch on the island. Put-in-Bay has one school that services all grade levels. 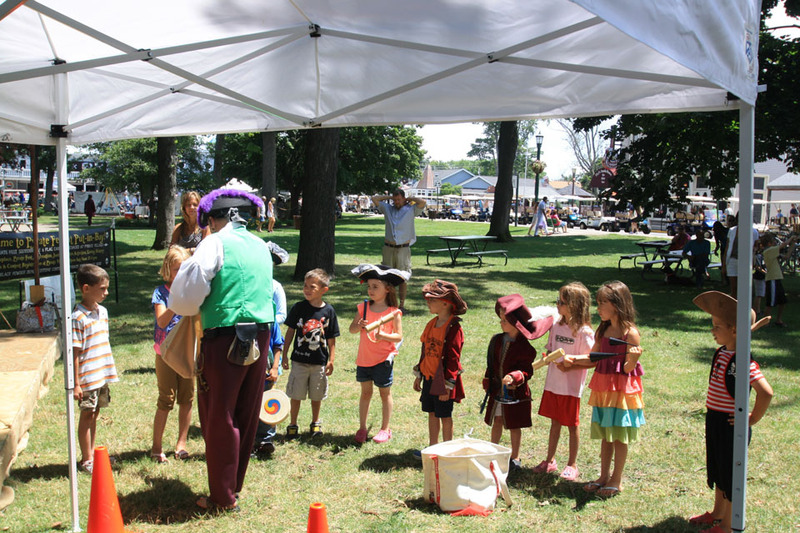 Our strength at Put-in-Bay School is individualized teacher attention and a commitment to academic excellence. From a physical education program which features windsurfing and kayaking to field study programs that offer college science credits, our students receive a comprehensive academic foundation. Having an internet presence is one of the most important marketing tools a business can have in the 21st century. Whether you are a small bed and breakfast or a large hotel or bar, potential visitors research Put-in-Bay before they take their vacations. 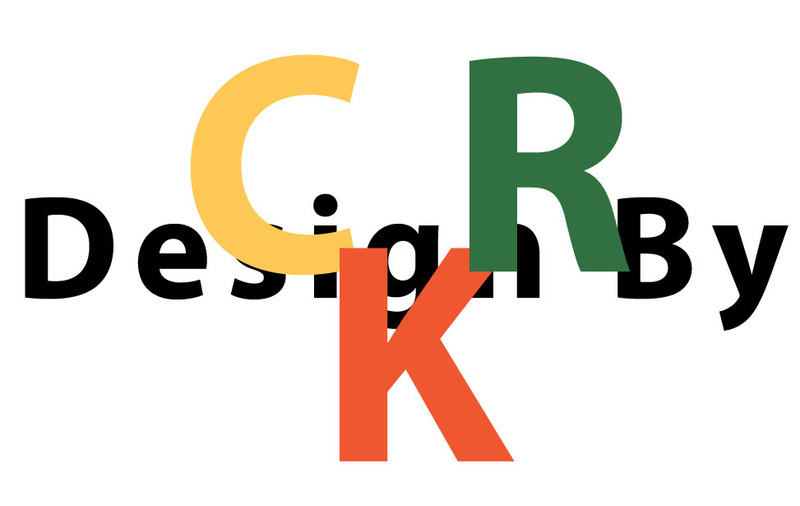 Here at Design By Chuck, we take your business seriously and provide personalized web design services to reach your targeted market with a professional message!